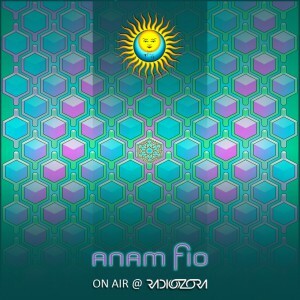 "On Air" mixed by Anam Fio from BMSS Records is a contribution to the radiOzora Trance Channel broadcasted 02.-07.09.2014. Made with love for music lovers. This sonic safari is a fine blend of Progressive & Psygressive Trance drawing attention to a deep mind space aswell as to funky rhythm and lucid frequencies. 120 minutes featuring top-notch artists such as Nitrodrop, Darma, Black Mesa, Datacult, ManMadeMan, Hujaboy, Easy Riders, Major7 and many more, including latest releases and some goldies. Tune in and drop out !